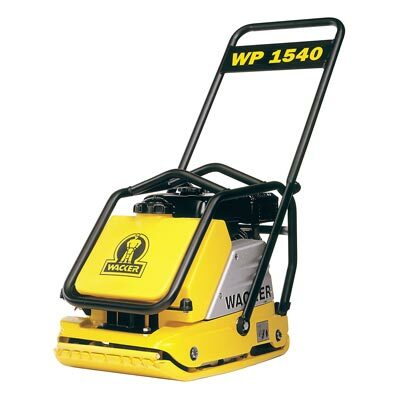 Rental Depot & Party Station, Inc. Rochester Minnesota - Wacker Vibroplate Tamper. Pick up truck or trailer required to transport. Plate size 15.5" X 23"